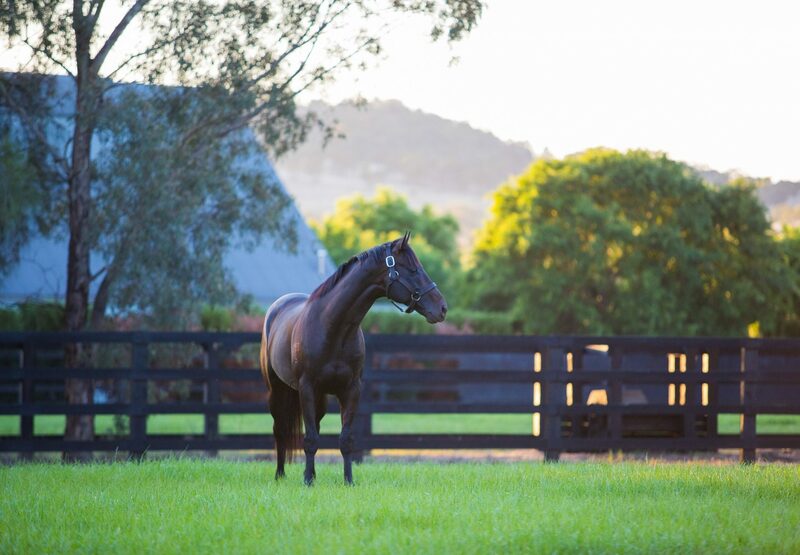 As the finest son of champion racehorse and sire Lonhro, Pierro has always carried the aura of greatness and in claiming Champion Australian First Season Sire honours he has achieved something even his illustrious sire did not. Pierro closed out the 2016/2017 season with seven Australian winners (plus one in South Africa) of nine races with earnings of $872,635. 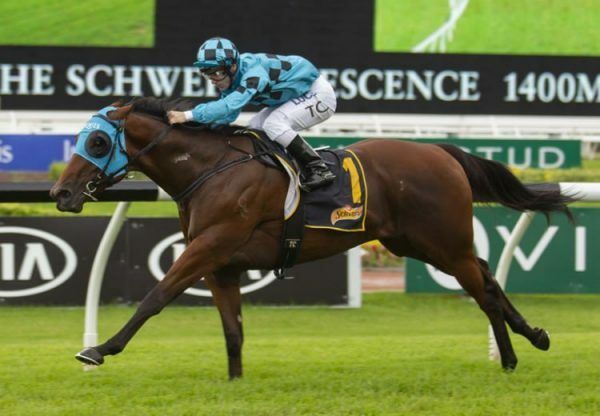 His tally of winners is headed by outstanding filly Tulip, who won the Group III ATC Magic Night Stakes and was third in the Group I ATC Golden Slipper Stakes and fourth in the Group I MRC Blue Diamond Stakes. 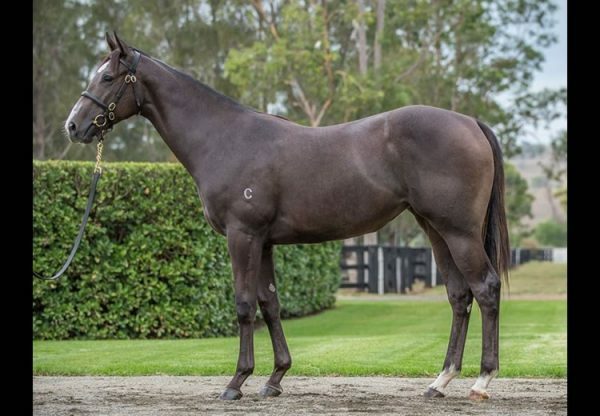 The Hayes/Dabernig trained Tulip is quite clearly the best two year-old produced by any of the first season sires of 2016/2017 and is currently preparing for Group I goals over the spring carnival. 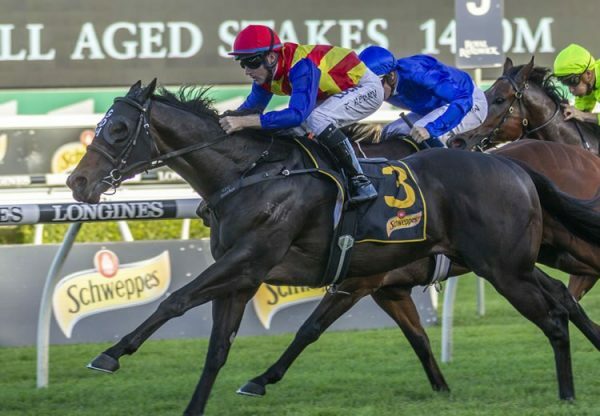 Pierro has several other irons in the fire for spring with a string of recent smart late season winners such as Levendi, Noviero, Octabello and Poseidon’s Pool, while his Group II placed colt Pierata is sure to make his presence felt. 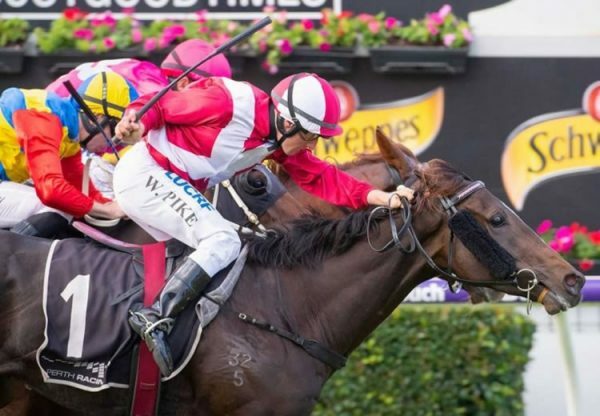 Pierro’s first crop achievements have surpassed that of his sire Lonhro, who ended his first season with six Australian winners headed by one stakes-winner in Black Minx. Completely free of Danehill blood, Pierro will cover another stellar book of mares this spring at a fee $49,500.